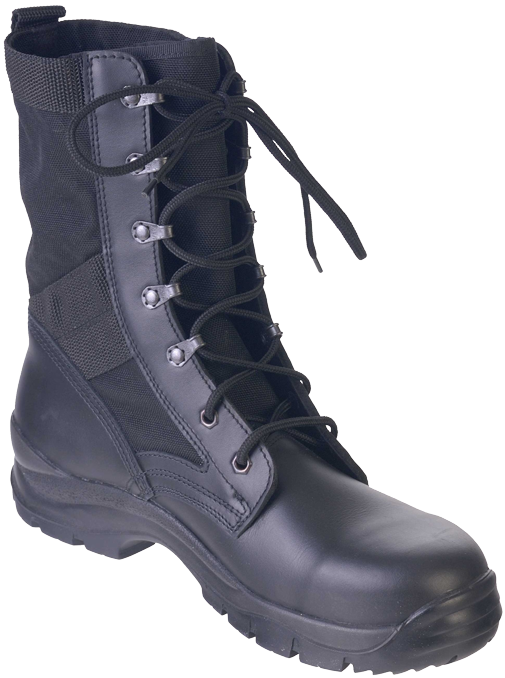 The "Pilot"-type boots, manufactured by "Prabos", can also be attributed to the category of hot climate footwear, since they are made of leather and CORDURA® nylon as well. 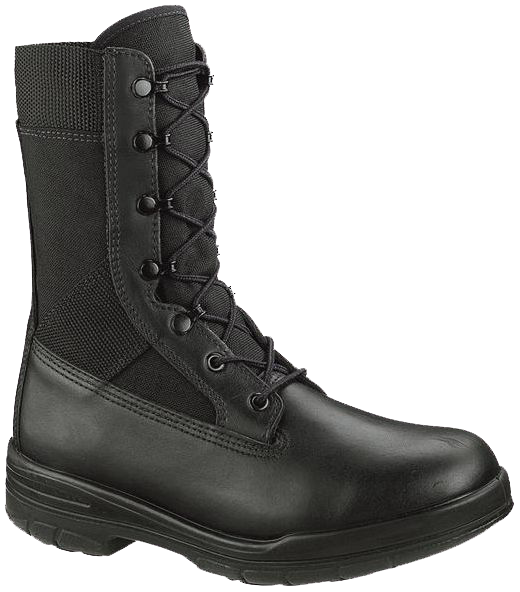 By their outlook appearance these boots are just copy of the American USMC boots of the 1990s, fully reproducing their appearance in details, with the exception of the out-sole tread pattern. The original "Bates" boots, which apparently were an example for creation of Czech "Pilot" boots, were designed for US Marines and special forces units like US Navy "SEALs" (Navy's Sea, Air, Land Teams). 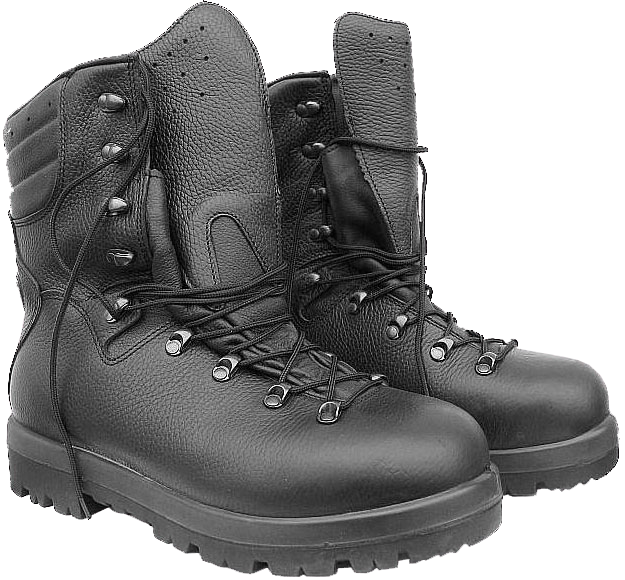 The original American boots, certified by US DoD, however, feature more technologically "advanced" and, subsequently, more expensive materials, such as "Dura-Schock®" out-soles. However, the Czech military "Pilot" boots also quite good and decent. 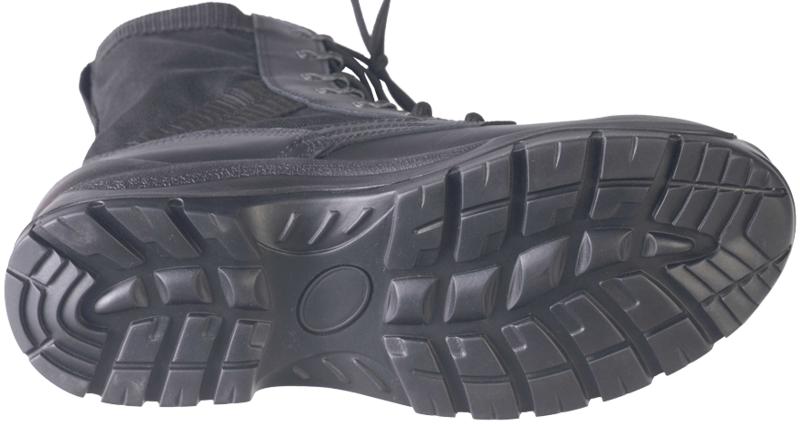 The "CROSS"-type non-slip out-soles are made of composite polyurethane/rubber out-soles, glued to the boot's top (the American "Bates" use Direct Molded Soles, DMS), the tread pattern is of Czech design. The cost of these boots in the Czech Republic is about 80 Euros. 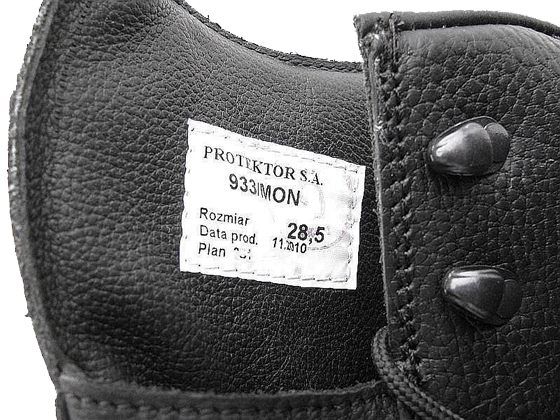 The real Polish military boots differ from any commercial copies by the marking "MON", indicating the Ministry of National Defence of Poland (Ministerstwo Obrony Narodowej, MON). 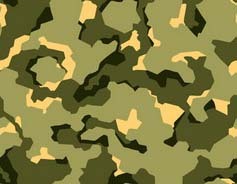 The specific models of boots, made by the Ministry of Defense specifications, are designated by three-digit code, a slash and "MON" abbreviation, for example, 919/MON, 925/MON, 928/MON, 933/MON etc... 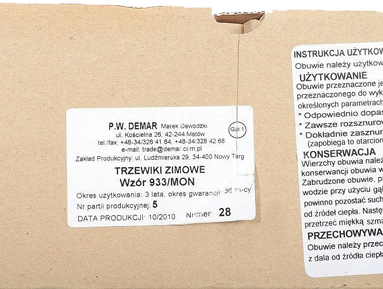 This marking certifies that the certain pair of boots are made for the army by contract (kontraktowe, wyprodukowane specjalnie dla wojska). 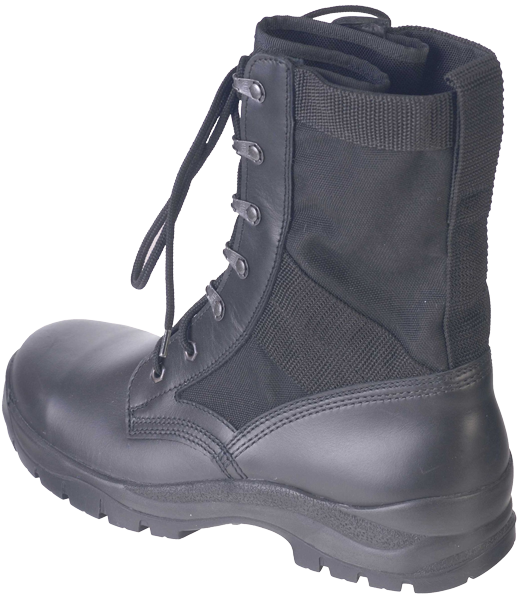 Winter boots of the Polish army (model 933/MON) are designed for use at low temperatures and high humidity. The boots are made of several layers of leather: grainy calf leather, dense but flexible, with a hydrophobic impregnation as the outside layer, and thin black "glove"-type leather inside the boots. Between the leather layers there is thermal insulation and shock-absorbing lining, which, in combination with ventilation holes provide comfortable dry warmth inside the boot. 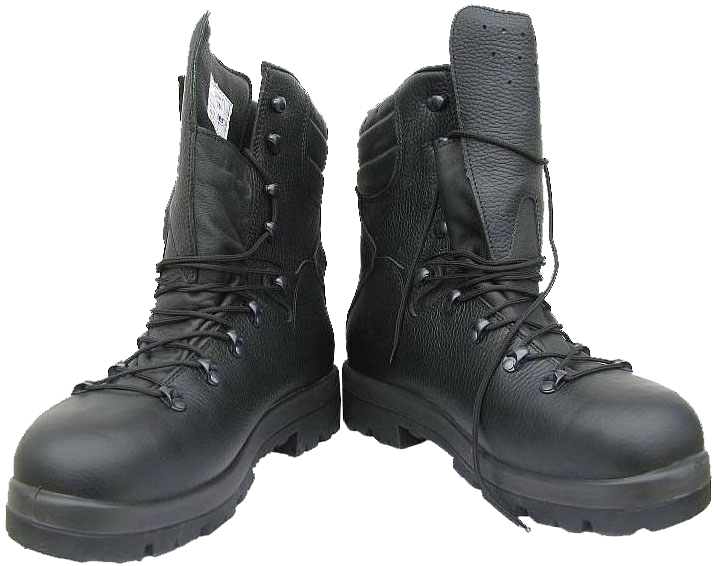 Compared with the German Bundeswehr boots model 2005/2007, the Polish boots feature wider stitched leather "collar" padding at the top of the boots, providing improved protection against dust, moisture and preventing heat loss.